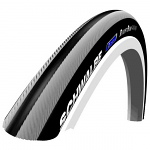 Price isn't the only thing when it come to getting your Schwalbe products, experienced customer service is priceless! Are you having trouble searching for non-marking tires for your wheelchair? Schwalbe’s wheelchair tires offer top performance and convenience while you move around in your wheelchair with ease and freedom. 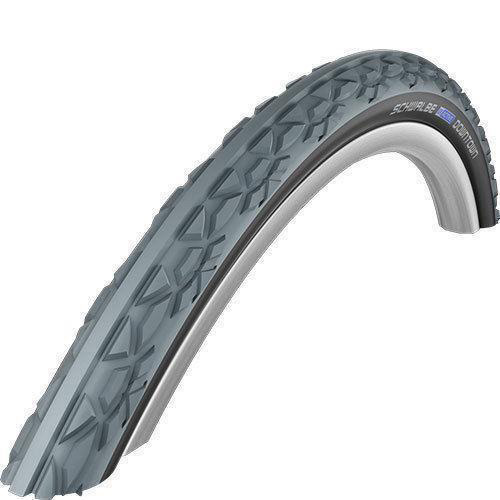 Features like puncture protection belt, standard tubes, and hand friendly smooth sidewalls let you feel comfortable and protected all the time with Schwalbe. 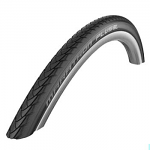 Sportaid offers a comprehensive selection of wheelchair tires from Schwalbe including Marathon Plus Evolution Wheelchair Tires and RightRun Wheelchair Tires in various sizes.Our expert team will assist you in choosing the right wheelchair tires from our wide collection according to your specifications. The unique design and style of Schwalbe Wheelchair Tires allow safe movement and let you enjoy your freedom. Browse through our hand selected line up of Schwalbe Wheelchair Tires or feel free to call 1-800-743-7203 for expert assistance. 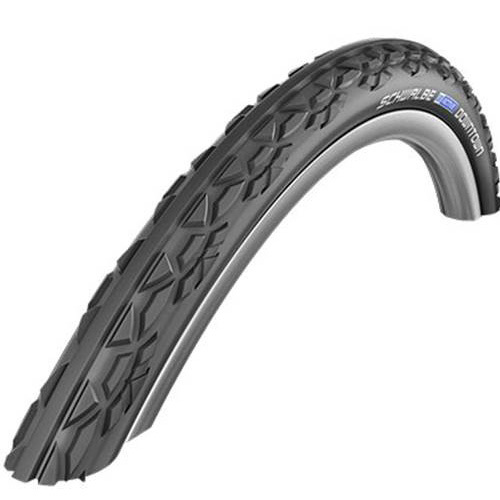 Get the most out of Schwalbe by shopping with the experts at Sportaid. 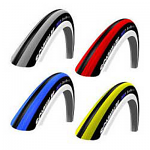 Buy Shwalbe from Sportaid and save up to 31% compared to the competition! I have been a quad since 1979 and tried every type of cushion available to me. For me no other cushion can compete with a Roho. Not only in the comfort but when a Roho gets soiled you just wash it off, dry it with a cloth and go again. The Roho is much lighter than a gel. Keeping a cover on the Roho protects it, helps keep it from moving and extends the life of the cushion. I don't think any other cushion can be as instrumental in the prevention of pressure sores.